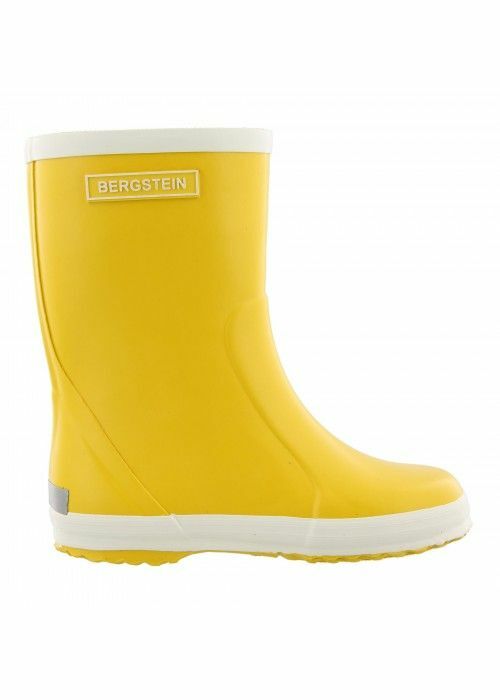 Rain boots can't be missing in the wardrobe of children. 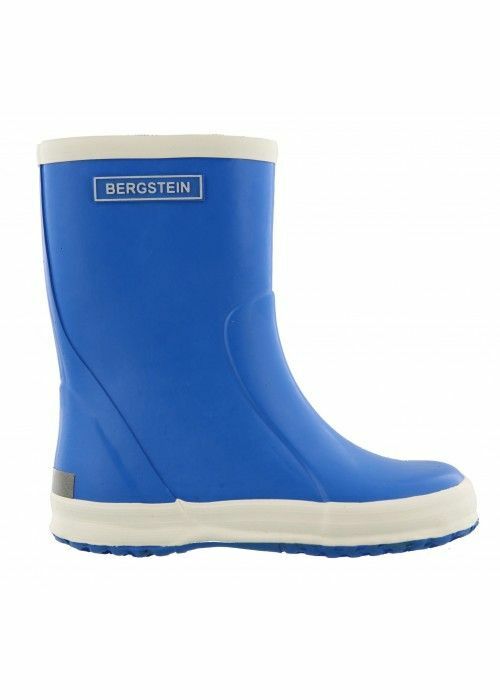 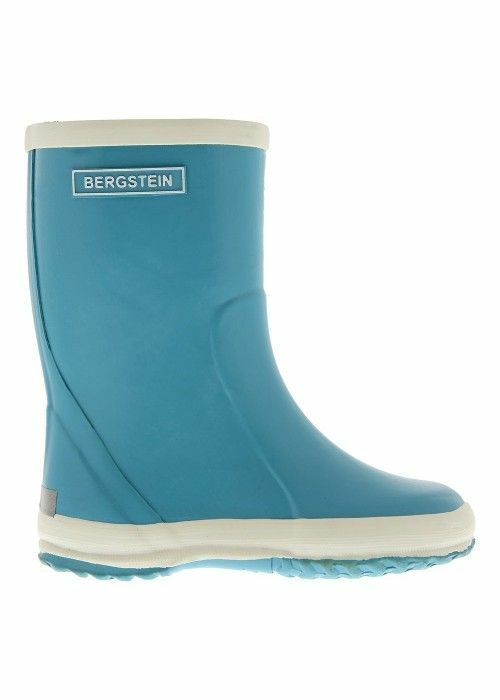 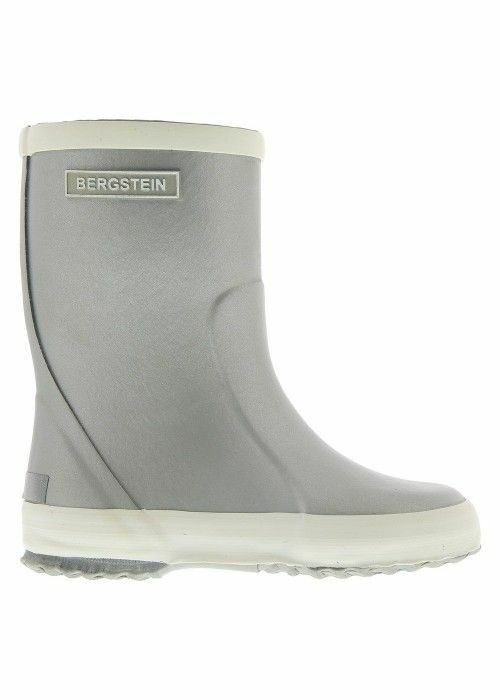 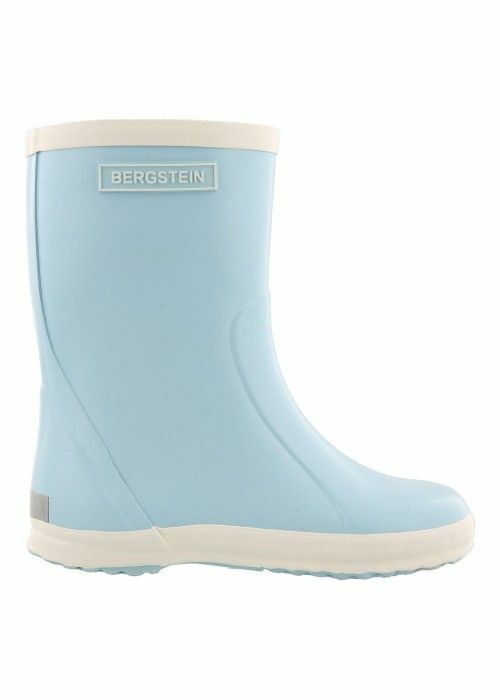 Bergstein is one of the most trusted rain boot brands for boys and girls. 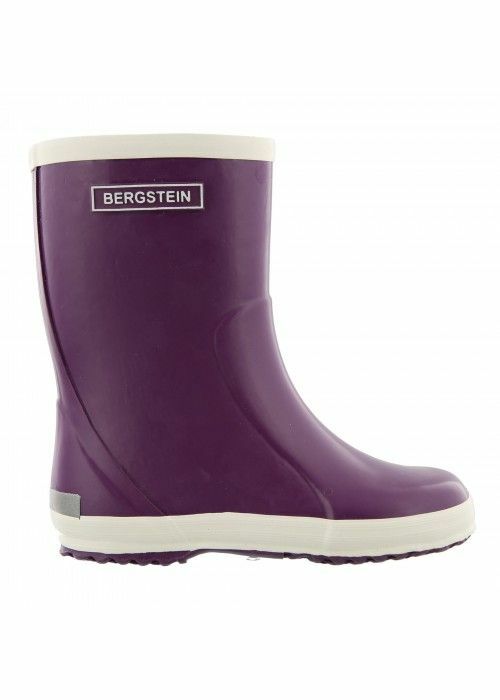 The boots come in beautiful colours, a perfect fit and an excellent quality. They feature a reflection stripe on the heel and are completely manufactured from rubber, so children can jump into puddles dry, comfortable and safely. Bergstein boots are made of rubber from the nature which makes them longwearing.